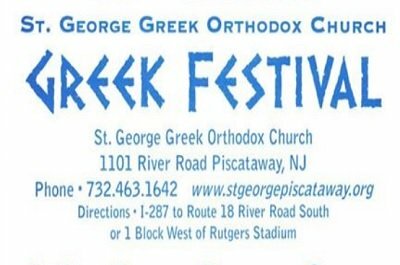 Greek festivals in New Jersey are usually organized by either a Greek Orthodox church with a large following or a Greek community service organization with an interest in promoting their culture and providing knowledge and stories for future generations to benefit from. They typically run for three to four days around a summer weekend and in addition to promoting the Greek culture, they raise money to support many worthwhile charitable causes. Experience the wonderful sights, sounds, and delicious smells that beckon us to a beautiful place far warmer than it is here now. This year's festival will again feature authentic Greek food, live entertainment including Bouzouki music and the color and pageantry of Greek folk dancing, a host of activities for our children, shops offering many beautiful Greek items, and tours of the church showcasing an up-close look at the Byzantine style iconography and hand carved alter facade that were imported from Greece over 40 years ago as well as an opportunity to learn more about the Orthodox life and faith. This festival features Greek food, fun & festivities for the entire family including traditional Greek cuisine, culture, Live Greek music, dancing, and hospitality. Dine indoors or outdoors under their big outdoor tent. Free on-site and off-site parking available. This annual event attracts thousands of people each year who come to enjoy a taste of Greek culture with homemade Greek food, live music, traditional Greek Folk Dancing, and Church tours. 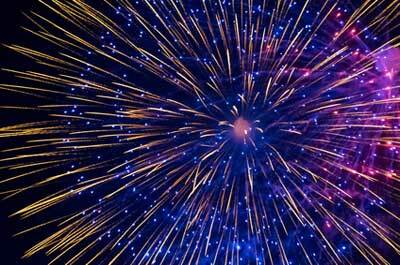 Free parking and shuttle service is available at the Church and Rutgers Stadium. 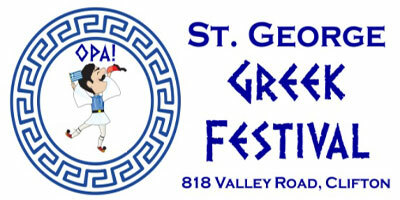 Come experience a a taste of Greece in Westfield. The festival features the best Greek food including Gyros, Spanakopita (spinach pie), Greek Feta Cheese, Fried Calamari, Loukoumathes (Greek donuts with honey), Baklava, and more along with live entertainment, Greek Dancing, live cooking demonstrations and gifts. 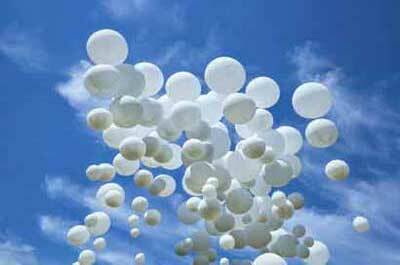 There will be games for children of all ages and activities for children from 3 years of age to over 100. 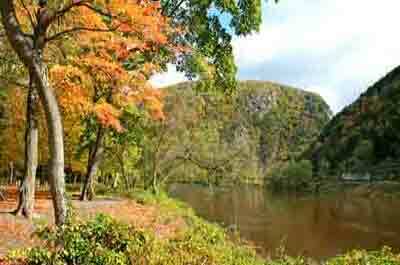 There is plenty of free parking both on site and just down the street at Union College. This year activities and dining come under the big tent or inside the air conditioned Bouras Center! Check out the "Super Greek Tent" in the middle of the "Plaka" (central plaza) that is stuffed with items from Greece! This two day family event on the waterfront presents an experience of Greek Culture with traditional Greek music and folk dances, as well as Greek foods such as souvlaki and gyros, spanakopita (spinach pie), dolmades, (stuffed grape leaves), moussaka (baked eggplant); and delicious desserts such as baklava (walnut strudel), and loukoumades (honey puffs). All food and pastries are made fresh on the premises by Festival volunteers. Imported Greek beer and wine along with non-alcoholic beverages will be available. Visitors can either dine inside the air-conditioned community center or outside under the comfort of a large tent. Free shuttle service to parking. 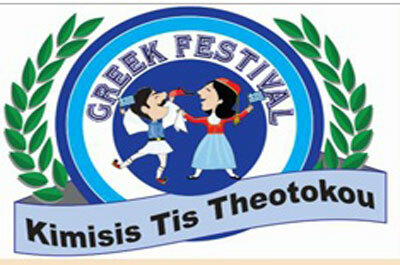 Enjoy a taste of Greek Culture with Greek food, pastry, specialty items, folk dancing, music, rides, games, and prizes. Some of the mouth-watering gourmet menu items include traditional lamb shanks, pastitsio, moussaka, cheese and spinach pies (tiropites and spanakopites) and so much more! 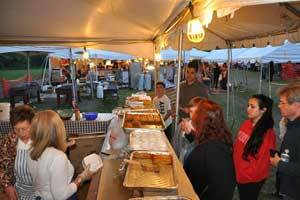 Festival goers can also enjoy a gyro, or souvlaki, in a pita or on the stick. Among the selection of traditional homemade pastries are baklava, diples, loukoumades (honey puffs) and also new dessert items baklava sundaes and ouzo cake. All items are available for take-out. Complimenting the food is the culture of Greece. Festival goers will have the chance to partake in and also watch traditional Greek folk dances that are performed by costumed children from the various Kimisis dance groups. 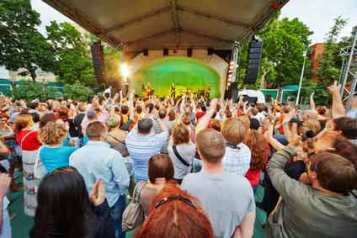 Music and entertainment is presented all weekend long. Free parking is provided at the St. Benedict's Catholic Church, a half mile from Kimisis Tis Theotokou, and a free shuttle transports visitors to the festival. On-site parking is available for visitors who need easy access to the festival. 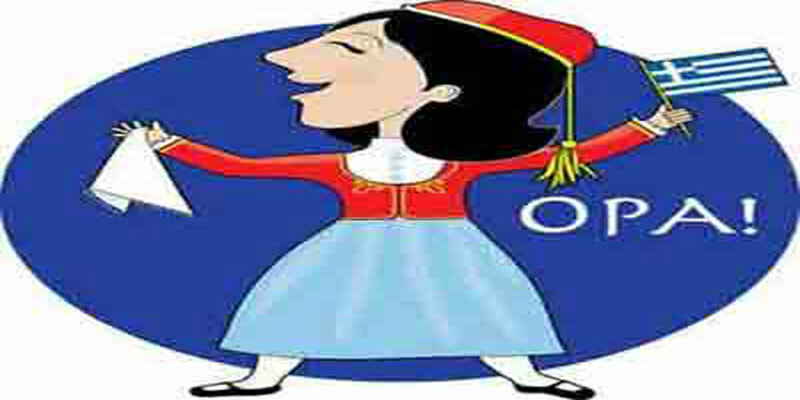 Experience a 'little bit' of Greece featuring artistic talents in music, dancing and handicrafts made by Greeks. Cooks and bakers prepare a variety of traditional Greek dishes in the same manner as their mothers and grandmothers did. The St. Andrew dance troupe that entertains audiences each year is comprised of dedicated youth and the Greek community who seek to preserve the character and ties to Greek culture. During the festival, guests tour the church and see the craftsmanship and intricate work in colorful icons and wood carvings, and colorful glass windows.